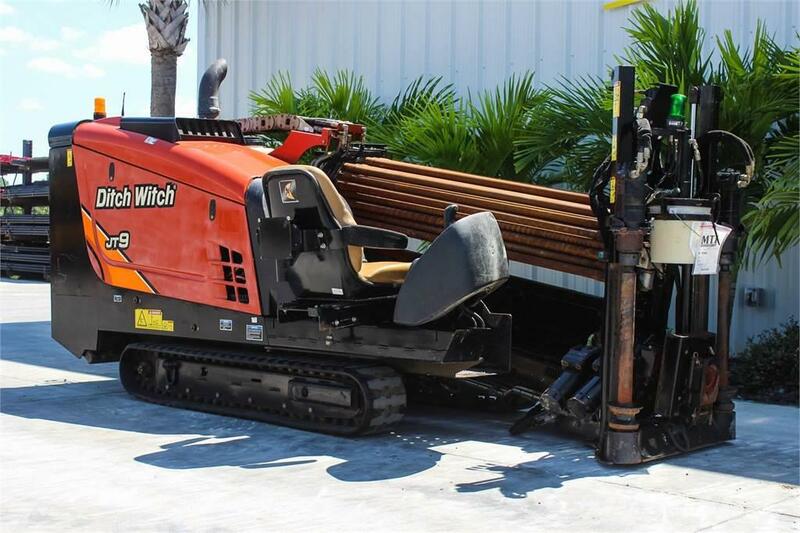 Other information Description: 2015 Ditch Witch JT9 Horizontal Directional Drill – 1281 hours, 66 hp Deutz diesel engine, rubber tracks, LCD display & FMC water pump. We are including 50 pieces of drill pipe. Come demo this rig at our on-site directional boring test facility!